Becoming a member of a premier golf club such as Retford can be a life-changing experience for Lady golfers, Gents, and also younger members. The mix of physical challenge and mental discipline that golf involves helps people from all walks of life to acheive, stay healthy, and be proud of themselves. Golf is good for you. Regular golfers live longer and more active lives than the general population. Golfers also thoroughly enjoy themselves whilst enhancing their health and longevity. A round at Retford Golf Club is a 6+ mile walk, which includes a number of moderate hills, and that burns more than 1,500 calories for most people. Buggies are welcome at Retford, and paths around the course help older members to keep active and competitive into their eighties. 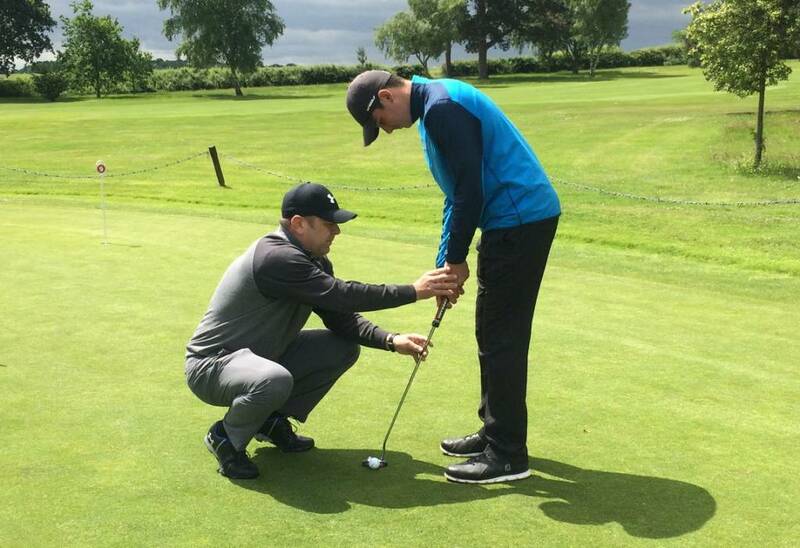 Our PGA professional Craig Morris runs a series of Get Into Golf lessons, aimed at beginners. For only £25, with all equipment provided, Craig will take you through all aspects of the game during five, 1 hour group lessons. For those who would then like to take things further, we offer a range of flexible membership packages, and we have a comprehensive mentoring program to help new members become integrated into the club and find like-minded people to play with.